Low cost, compact and long life – these characteristics are distinguishing features of the new wireSENSOR MK46 series of draw-wire sensors. Furthermore, the new model offers extended application possibilities as it is not only available with a potentiometer output but now also with voltage or current output. 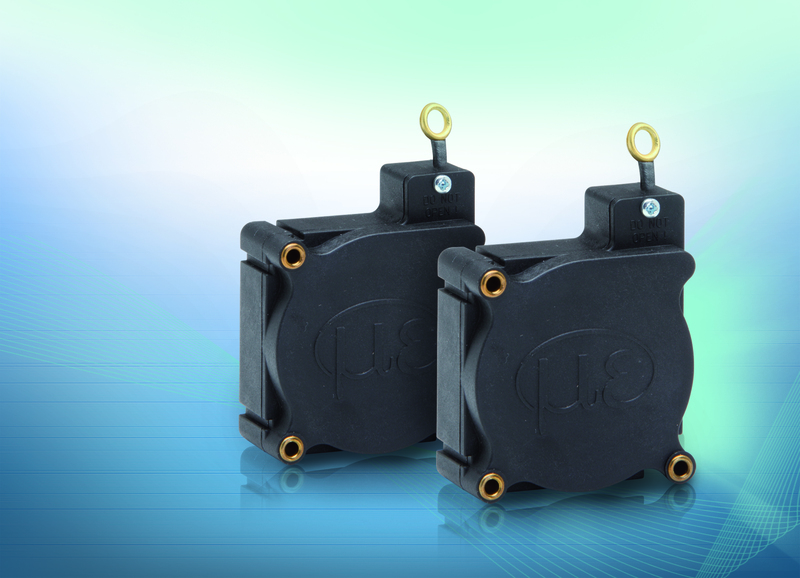 Draw-wire sensors measure distance and position and offer easy, fast and flexible mounting possibilities. At the same time, they stand out due to their high operational safety and long service life. As the most compact sensor in its class, the wireSENSOR MK46 is primarily installed into machines and for post-assembly purposes. The sensor offers an excellent price/performance ratio and demonstrates its strengths particularly in high volume applications. The sensor measures almost linearly across the entire measuring range. The user can freely choose between a potentiometer, voltage or current output, which opens up new, individual application possibilities. Draw-wire sensors from Micro-Epsilon are used for measurements between 50mm und 50m. The sensors can also be modified to suit special measurement tasks according to the customer’s requirements. The most frequent modifications are made to the length and design of the measuring wire, the tensioning force of the spring package or different output types.